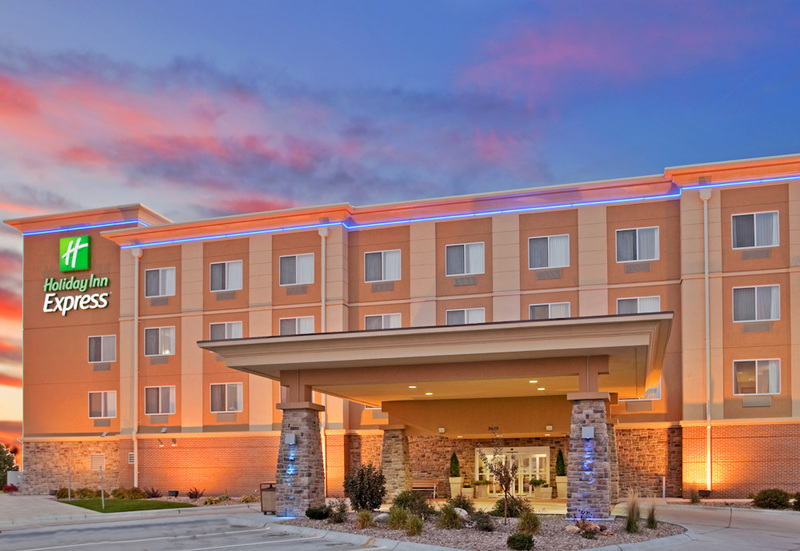 The Holiday Inn Express in Hastings, Nebraska is conveniently located off of Highway 281 (just a short drive from I-80) and near Hastings College. 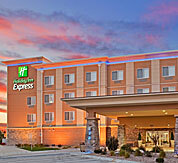 At the Holiday Inn Express – Hastings, your comfort is our first priority. Visitors will enjoy Hastings, Nebraska, as it is the birthplace of Kool-Aid and close to part of the Oregon Trail. Our hotel is located near the historic downtown district, where one-of-a-kind shopping and dining can be found. The downtown area offers a historical walking and fountain tour. Hastings Museum, JM McDonald Planetarium and Aquacourt Waterpark are only a short drive away. Hastings College is also nearby, only three miles from our hotel. In town for the big softball tournament? No problem, the Hastings Holiday Inn Express is right across the street from Smith Softball Complex. 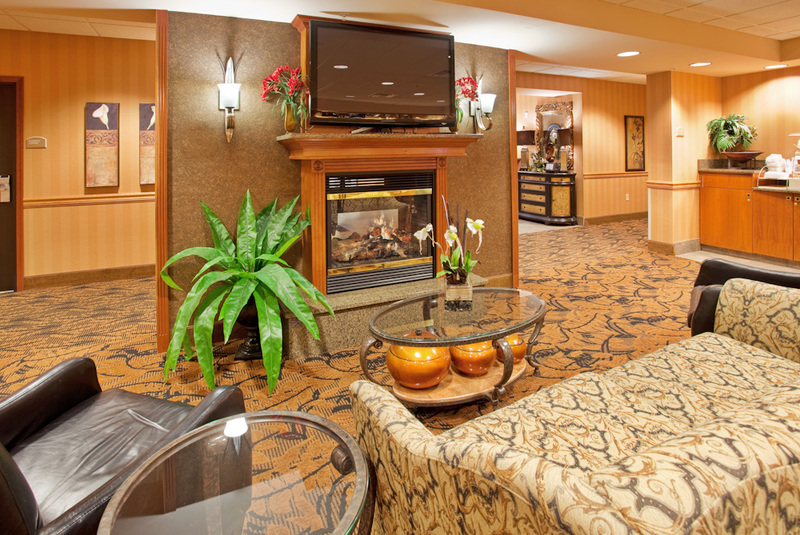 Business travelers are sure to enjoy the premier business amenities we offer at our Hastings, Nebraska hotel. 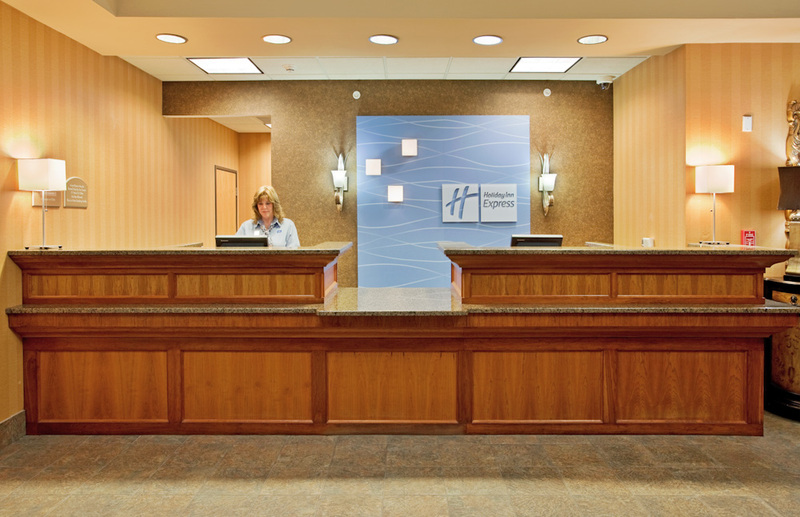 Unlike other hotels in Hastings, we provide free high-speed, wireless Internet access throughout the hotel. The hotel has three meeting rooms and a business center, as well as computer, printing and fax services. Nearby corporations include Pepsi Bottling and AGP Ethanol Food Plant. 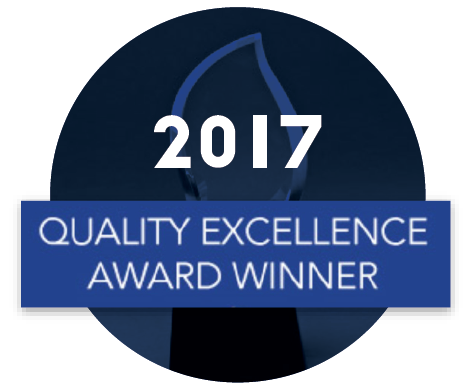 We encourage guests to take advantage of the complimentary, hot breakfast bar, which is served daily and features our signature cinnamon rolls and pancake machine. Relax in your room with a Hollywood blockbuster from our complimentary DVD library. The Holiday Inn Express hotel also has a pool, whirlpool and sun deck. Monday-Thursday we offer our guests to come enjoy the Manager’s Reception serving complimentary beverages and hors d’oeuvres between 5:30 pm and 7:00 pm.